As much of Europe is currently going through something of a crisis when it comes to olive crops and the production of olive oil, scientists in Jerusalem are working on uncovering “genetic markers” in subspecies of olives that will help to improve the quality and affordability of olive oil across the globe. 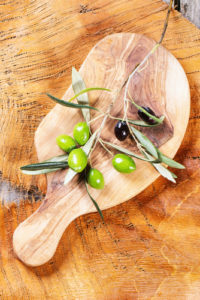 According to Professor Shimon Lavee of the Hebrew University’s Robert H. Smith Institute of Plant Science and Genetics in Agriculture, certain markers located in the genetic makeup of species of olives will give scientists a better idea of what it will take to make fruits more resistant to diseases and ultimately taste better. This would be a huge development for olive farmers on an international scale, as many crops throughout Italy, France and Spain have been severely hampered this year because of a disease that has affected a significant percentage of olive tree groves. However, finding the genetic markers needed to make these improvements is difficult, as we are currently going through a time period of significant evolution in the olive farming industry. Lavee says that with more countries starting to produce olives, scientists have to consider growing conditions, planting systems and more for all of the countries in which they would be grown. Scientists are paying particular attention to what are referred to as “organoleptic” properties. These properties refer to any qualities experienced by the senses, like odor, color, feel or taste. 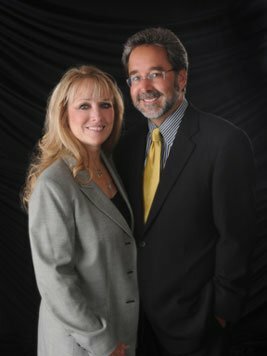 When scientists pinpoint the genetic material that affects these qualities, they will be able to perform more effective traditional cross-breeding. 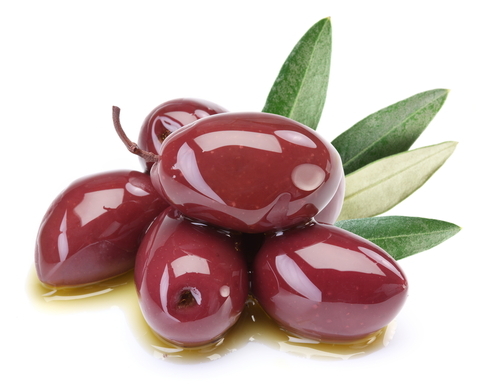 Genetic engineering of olives is currently illegal, so that is out of the question for now. The ultimate goal is to develop a stronger species of olives that does not need as much spraying and pesticide to guard against pests and diseases. The taste of these olives would be enhanced as well, but the disease-resistant aspect is the most important. We will continue to follow along with the progress of this research in Israel as it could wind up having a large impact on olive tree growers everywhere.